The View as a component of MVC architecture is a collection of UI components. Each of them has a base component that is also called View. Let's repeat, a view is the foundation of ALL visual components. 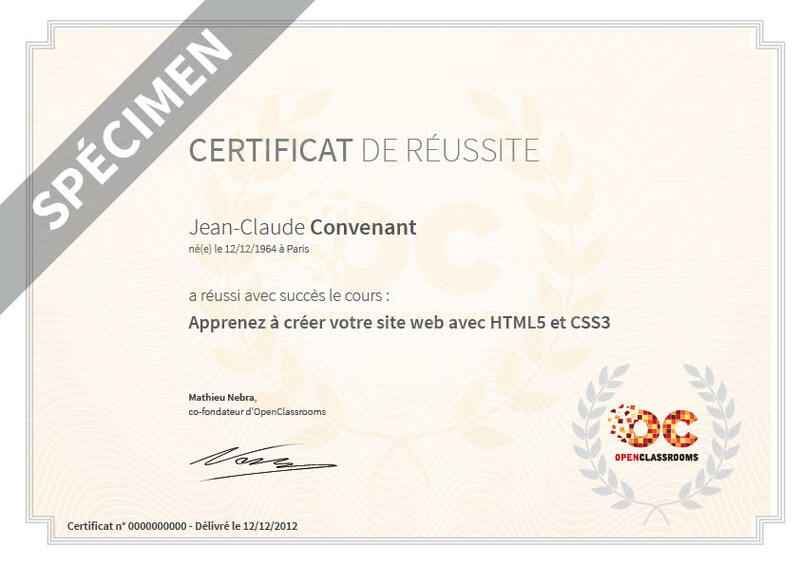 In code it's represented by the UIView class provided by the UIKit framework. A view is a rectangular area on the screen. It's ALWAYS rectangular even if we see circles or other shapes. To more easily navigate the view hierarchy, you may rename the views on the navigation panel by double clicking on the name. Think of it as a tree with a single stem as a base view and branches as subviews. In MVC context, the entire tree of views starting with the main view are managed by a Controller, and, in context of the project code, by a ViewController. Views allow us to present visuals to the user and, in return, recognize user interactions and provide feedback in response. 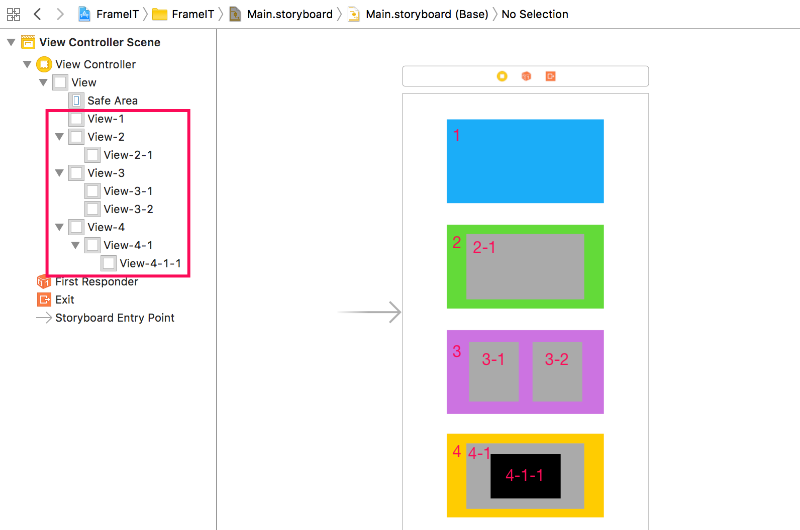 Even though we can build the interface using storyboards, we can manipulate those views in code. subviews - refers to a collection of all immediate views that a view contains. the main view has 4 (immediate) subviews - 1, 2, 3, 4. View-2 has one subview: 2-1. View-3 has 2 subviews: 2-1, 3-2. View-4 has 1 (immediate) subview: 4-1. View-4-1 has 1 subview: 4-1-1. As you can see, each view's subviews ONLY include reference to immediate subviews. And each of those subviews, in its turn, references its own immediate subviews. 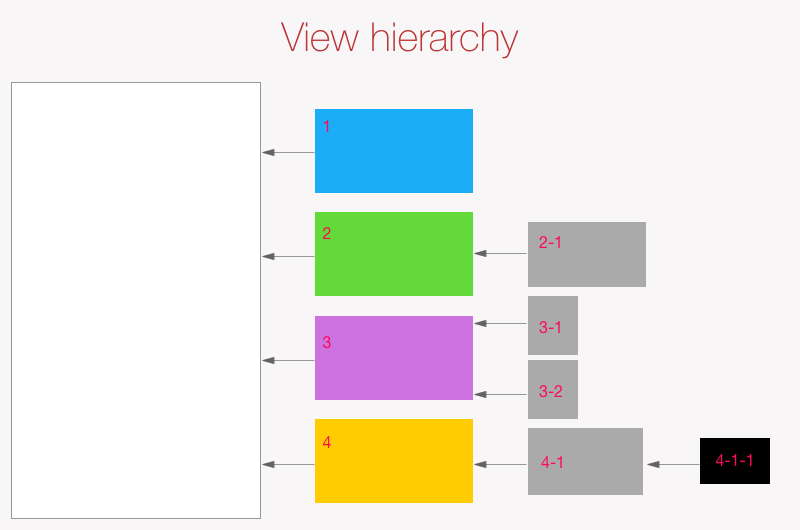 Given the tree hierarchy, a view can be a subview of only one parent view, which means it can only have one superview. addSubview(_ view: UIView) - allows us to add a new subview to a view. It adds the new subview at the end of the current sequence of superviews of the view, the method is called on. In pseudo code for this command would looks like this: someView.addSubview(anotherView) . As a result, anotherView becomes a subview of someView. removeFromSuperview() - removes a view from its containing view. In pseudo code this command would look like this: someView.removeFromSuperview() . As a result, someView gets removed from its containing view. As a consequence, it becomes excluded from the visual tree of an app. If a view does not have a super view, it is not visible on an app screen. The only exception is the main view of each screen. The main view's superview property value is always nil. 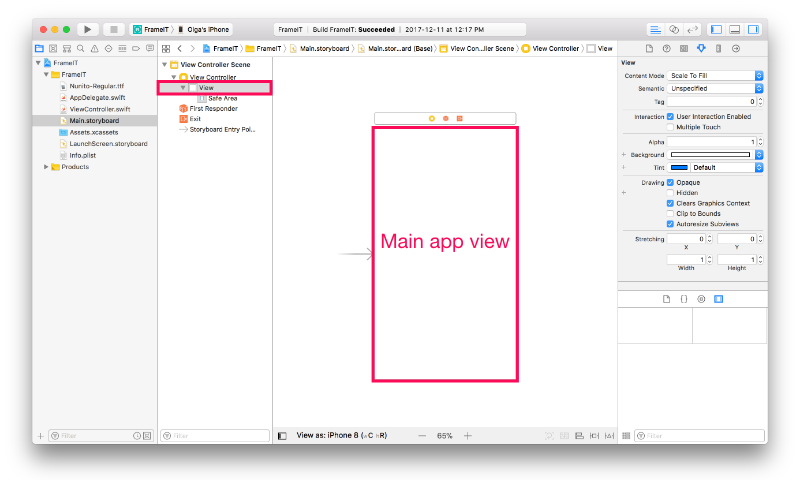 insertSubview(_view: UIView, belowSubview siblingSubview: UIView) - inserts a view below a specified view. insertSubview(_view: UIView, aboveSubview siblingSubview: UIView) - inserts a view above a specified view. bringSubview(toFront view: UIView) - brings a subview to the front of a specified view. sendSubview(toBack view: UIView) - sends a subview to the back of a specified view. Remember, we are talking about hierarchy, but this is not to be confused with inheritance! We'll cover positioning in detail in following chapters of this course. UIView is a foundation of all UI elements of an app. A view is a rectangular area, within which other shapes can been used. In order to make a view visible to an app screen, it must become the subview of another view, with the exception of the main view for each screen. Property subviews provides access to a view's immediate subviews. Property superview provides access to a view's containing view.